Mihailo has been a full-time member of The National Theatre in Belgrade since 2001. He has MA degrees in acting from both The Faculty of Dramatic Arts in Belgrade, Serbia and University of Waikato, New Zealand. Mihailo has had worked extensively across Europe and in New Zealand, acting in over 50 theatre productions. He has performed on stages around Europe including Dramaten Theatre in Stockholm, Sweden; Maly Theatre and Taganka Theatre in Moscow, and Alexandrinsky Theatre Sankt Petersburg, Russia; Black Box Theatre in Oslo, Norway; Akzent Theatre in Vienna, Austria, The National Theatre in Podgorica, Montenegro, and The National Theatre in Skopje, FYR Macedonia. 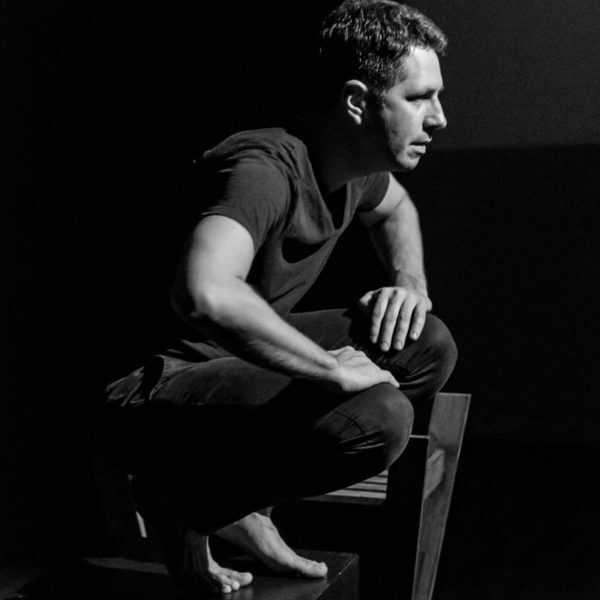 Mihailo has worked with Equal Voices Arts since 2015, when he appeared in At The End Of My Hands for the New Zealand tour. He is currently working with the company on Salonica.